One of Gabor Szabo's amazing late 60s albums for the Skye label – trippy, jazzy, and with a mod exotica vibe that would never be matched again! 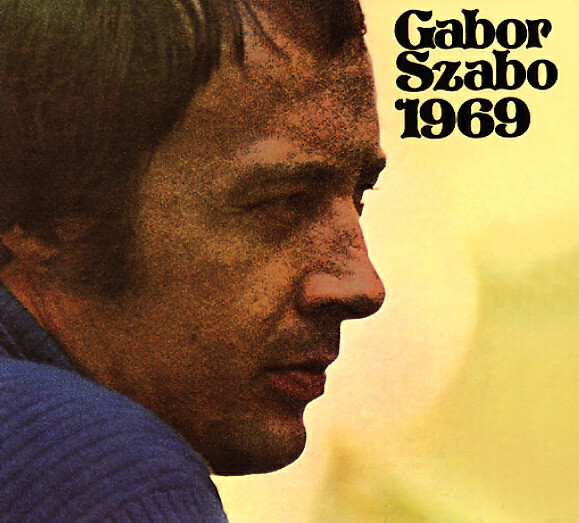 Gabor's playing guitar in a two-guitar frontline, which makes for lots of dreamy interplay between the strings – a shifting pattern of sound that's even more exotic than some of Szabo's earlier work on Impulse, thanks to added help from guitarist Francois Vaz. The rest of the group is great too – and features mighty Mike Melvoin on organ, plus fender bass, cello, and percussion – all produced by Gary McFarland with a wonderfully evocative feel! Titles include "Dear Prudence", "Stormy", "Walk Away Renee", "Michael From Mountains", "I've Just Seen A Face", and "You Won't See Me". © 1996-2019, Dusty Groove, Inc.